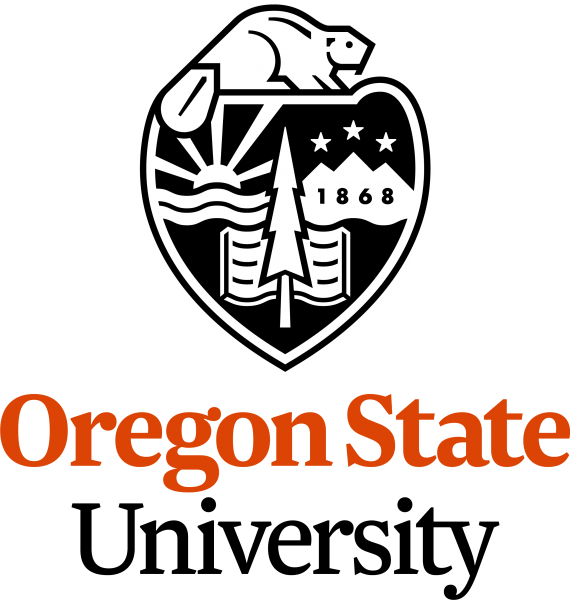 Check out our presentation at the Association for Fire Ecology Congress, 2017! Check out our presentation at the Fire Continuum Conference, 2018! 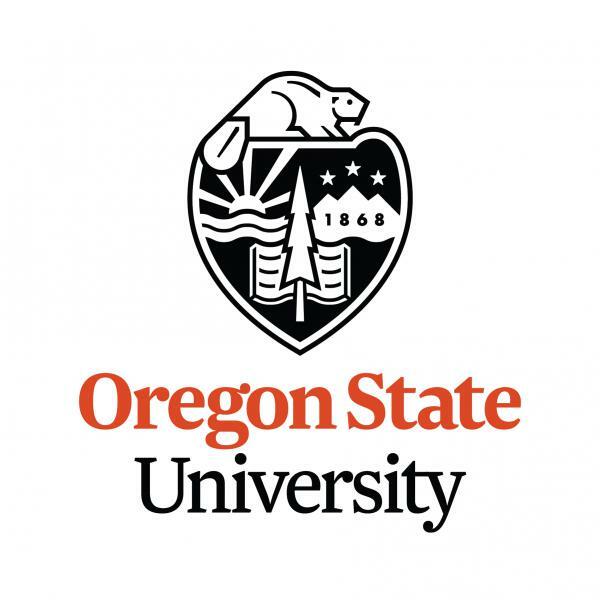 This research will explore how entities involved in wildfire mitigation and suppression can better coordinate actions before, during, and after fires. Why is this important? 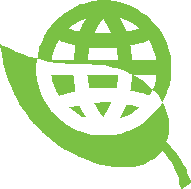 Managing risks posed by wildfire involves numerous organizations and jurisdictions undertaking a variety of mitigation and suppression actions. The focus of these actions ranges from the home protection zones to entire watersheds. 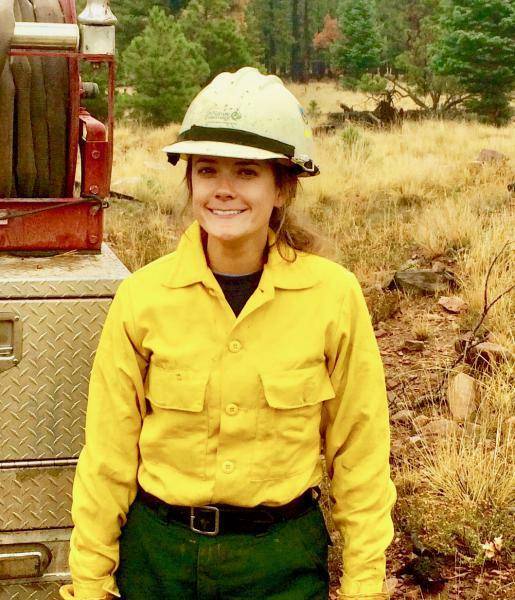 Despite working to manage wildfire risk in the same geographic area – a “fireshed” – these entities often face communication and coordination challenges. Inconsistent policies, budget constraints, organizational structures and processes, and differing values at risk are common barriers. 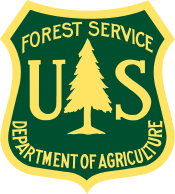 Moreover, federal agency budgets increasingly favor wildfire suppression. 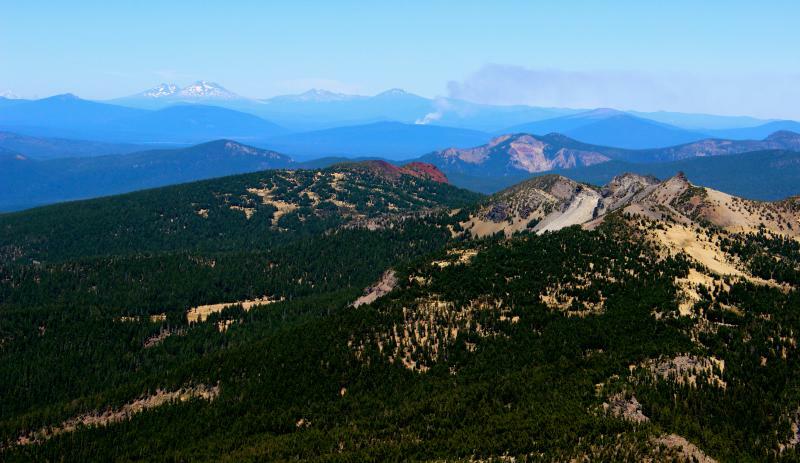 These challenges limit resources for short-term risk mitigation, long-term land and resource stewardship, and the ability to incorporate wildland and prescribed fire into resource planning and wildfire incident management. 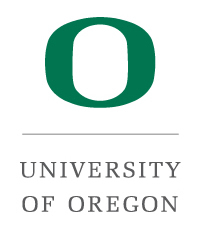 Specifically, we ask: What factors can overcome organizational disconnects to foster more coordinated management of firesheds, instead of entities acting independently? 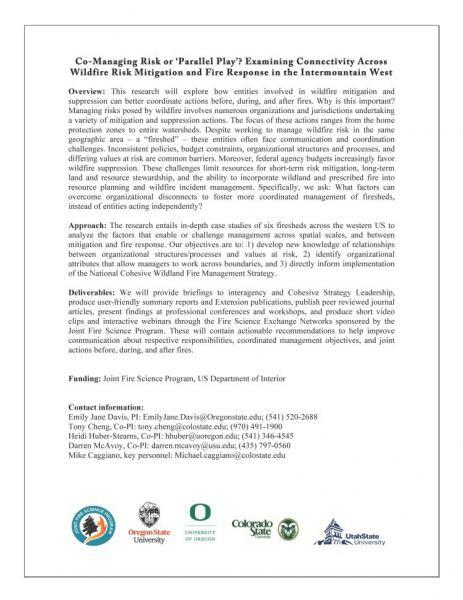 The research entails in-depth case studies of six firesheds across the western US to analyze the factors that enable or challenge management across spatial scales, and between mitigation and fire response. 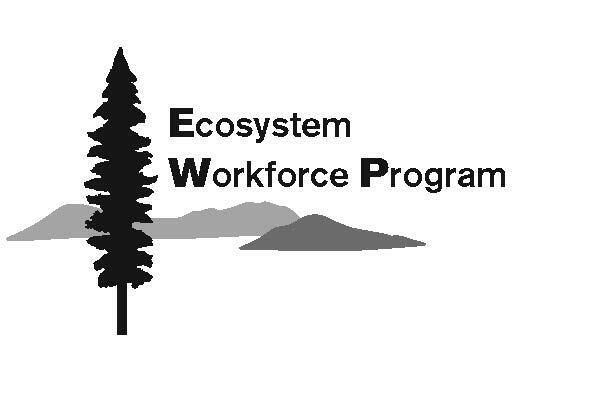 Our objectives are to: 1) develop new knowledge of relationships between organizational structures/processes and values at risk, 2) identify organizational attributes that allow managers to work across boundaries, and 3) directly inform implementation of the National Cohesive Wildland Fire Management Strategy. We will provide briefings to interagency and Cohesive Strategy Leadership, produce user-friendly summary reports and Extension publications, publish peer reviewed journal articles, present findings at professional conferences and workshops, and produce short video clips and interactive webinars through the Fire Science Exchange Networks sponsored by the Joint Fire Science Program. 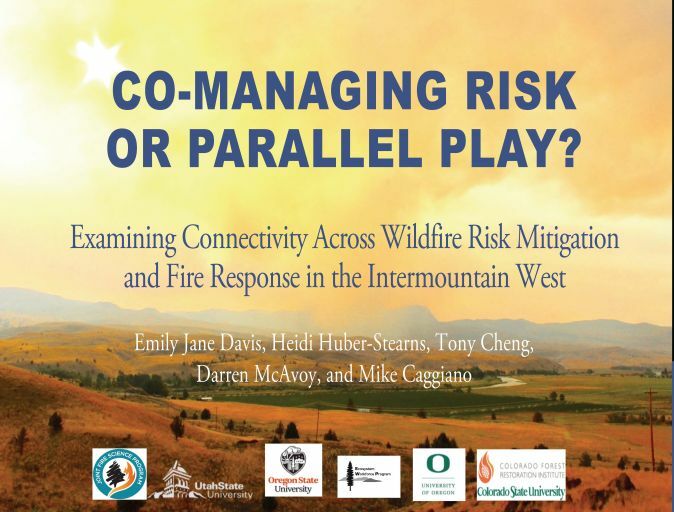 These will contain actionable recommendations to help improve communication about respective responsibilities, coordinated management objectives, and joint actions before, during, and after fires. Fall 2018: Case study research activities are underway in northern New Mexico and southeastern Oregon. 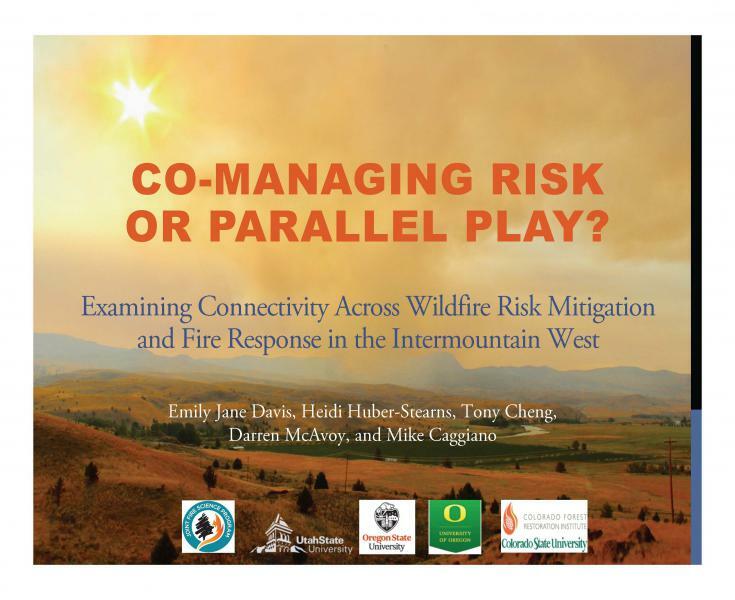 Spring 2018: Project partners presented boundary-spanning features framework and hosted dialogue with other fire social scientists and practitioners at the Fire Continuum conference in Missoula.